The Grant Waidman Group is comprised of dedicated, professional full-time REALTOR®'s licensed with Sage Executive Group Real Estate, the Okanagan’s only 100% locally owned and operated boutique real estate brokerage. Born in BC but raised between Edmonton and Vancouver, Grant is happy to call the Okanagan home once again. Prior to real estate, Grant spent over 15 years in the engineering, drafting and residential renovation field. This hands on knowledge and experience provides his clients with a wealth of useful resources and information. 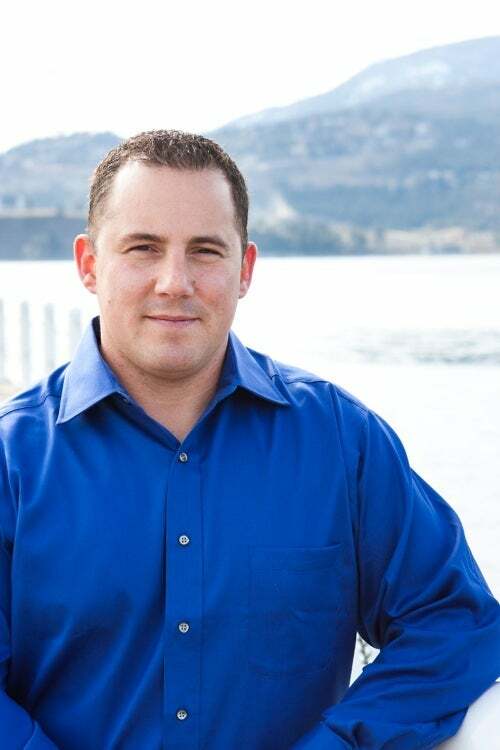 As a full-time, dedicated Kelowna Real Estate Agent you will find Grant's level of service to be unparalleled. 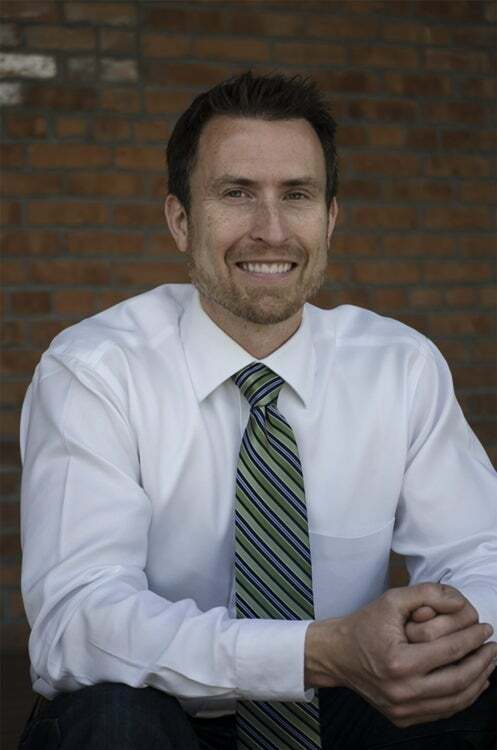 Grant takes the time to listen closely to his clients through his honest, approachable and personable style. He prides himself on constantly reviewing the latest market listings and statistics to help keep you informed and updated in a time efficient manner. Originally from Dalian, China Shangning came to the Okanagan to study Interdisciplinary Performance Art at UBCO where he was nominated for the Theatre and Emerging Artist “Okanagan Arts Award” in 2016. 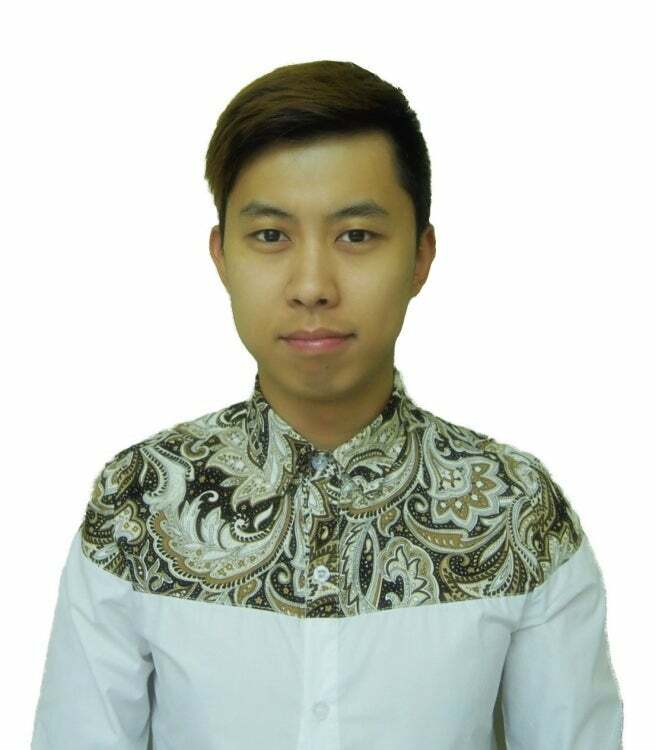 Shangning is an active member of the local Kelowna community, speaks Mandarin Chinese and English fluently and has good knowledge of Korean and Japanese. He has found a true home here and with the Grant Waidman Group assisting with our international business development. 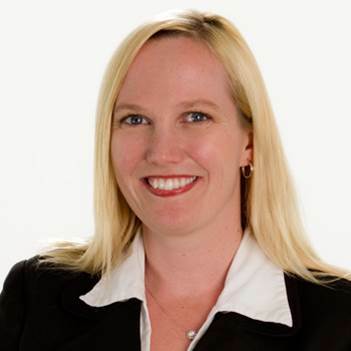 A proven business and marketing professional, Nicole brings two decades of successful marketing and sales experience to the Grant Waidman Group. Nicole graduated with honours from the BC Institute of Technology in Marketing Communications and continued to be saught after throughout the community in numerous sales and marketing positions including Whistler real estate development and interior design and supply for an international resort chain. Nicole's keen business sense and unique approach markets properties to the right consumer at the right time through the right channel. Whether buying, selling or investing contact the Grant Waidman Group today to learn how we can help save you time and money.